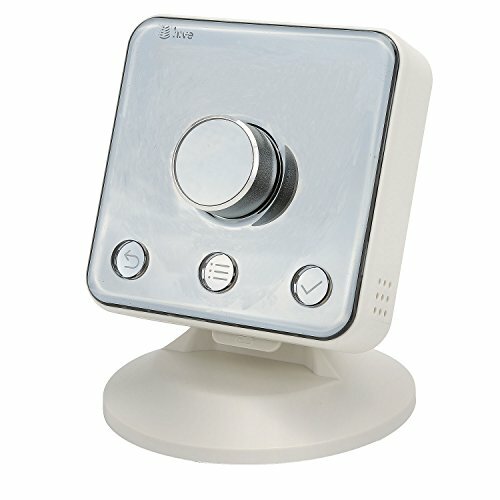 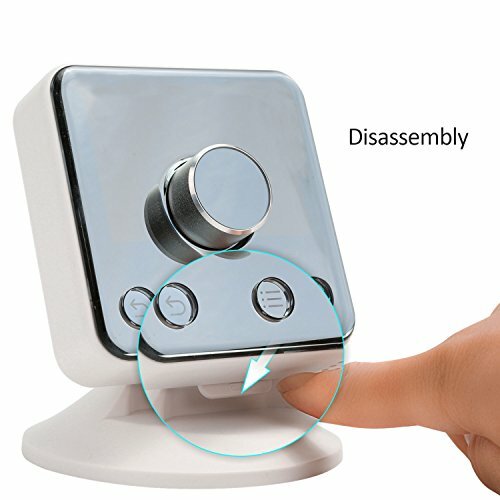 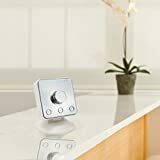 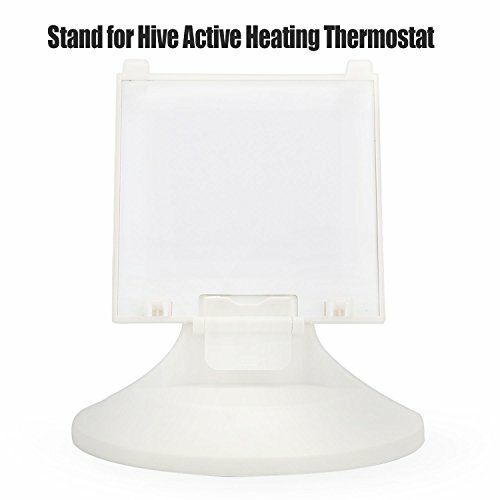 Compatible with Hive thermostat ONLY and display your Hive thermostat in the best possible way. 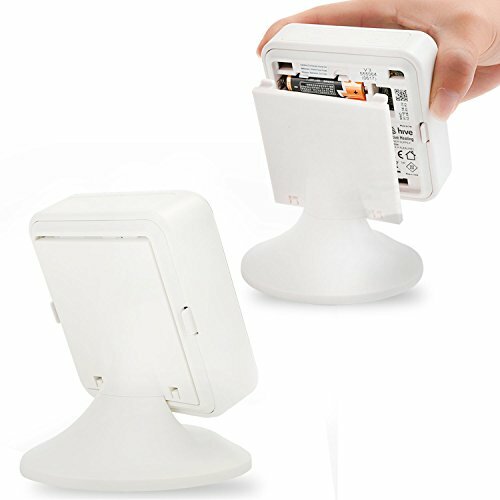 Save your limited space and keep your device away from any water or others that might accidentally spill or splash. 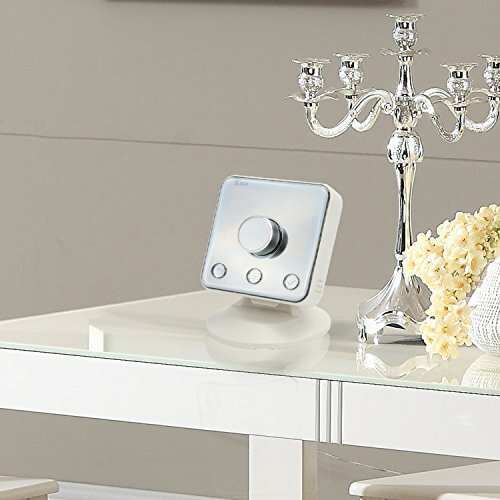 Great decoration for Living room, bedroom, study, shop, and all other rooms. 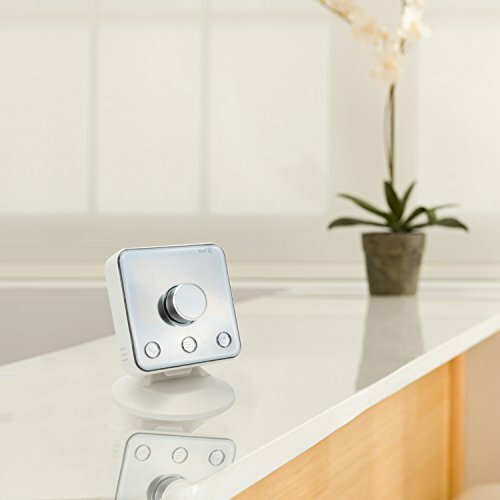 NOTES: Thermostat IS NOT INCLUDED. 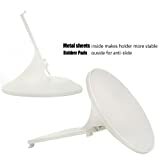 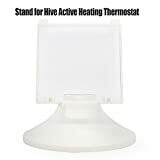 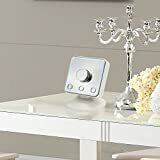 Made from high quality plastic material with metal plate on the bottom, this sturdy stand will securely hold your thermostat.